In previous opening periods of this thread, originally established on BBC 606 by V8Iron under the title "Let's all sign up to this" on the 17th May 2007, we have now achieved postings totaling 139,539 (BBC 606 total) + 176,833 = 316,372 and counting. 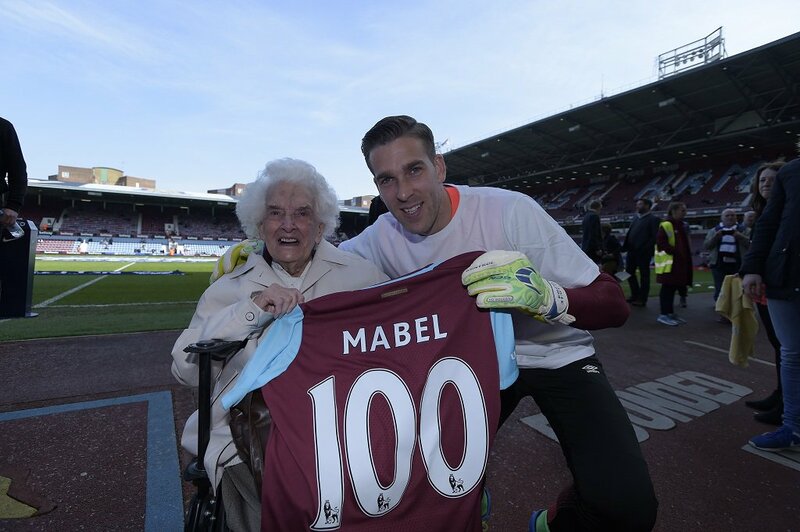 Adrian's 100th game; the woman's 100th birthday. Met Colch on the tube after the game.